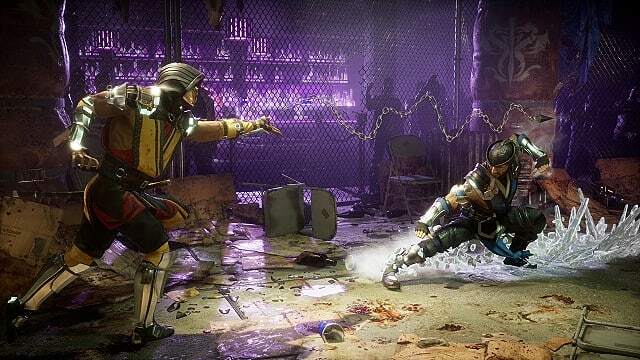 Mortal Kombat has always been known for its fatalities, the over the top finishing moves that let you eviscerate your opponent in all manner of creative ways. 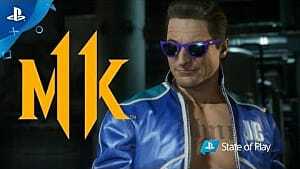 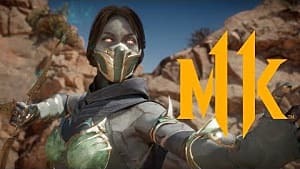 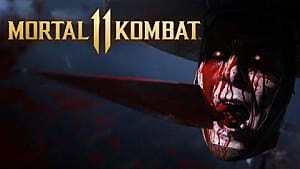 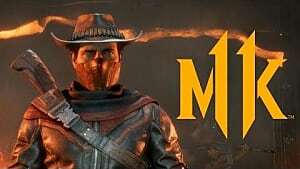 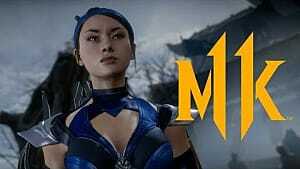 Mortal Kombat 11 is no exception, giving each fighter several ways to dismember, disembowel, and absolutely destroy their opponents. 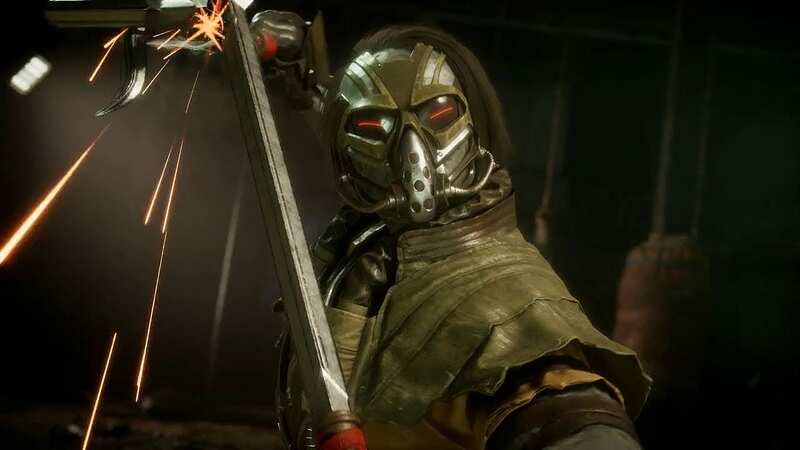 Here is our working guide to Mortal Kombat 11's fatalities, separated by each fighter. 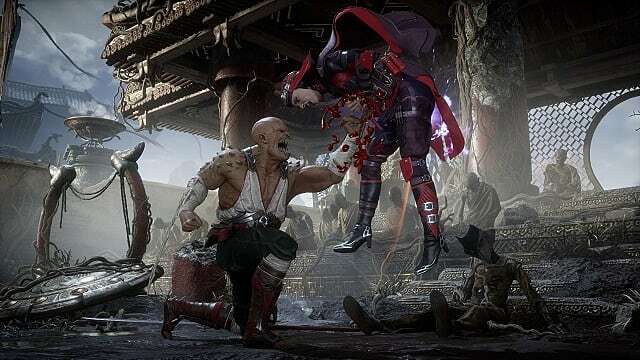 For now, we only have access to the five fighters that were included in the beta, but we will update this guide when we get our hands on the full version of the game with every fighter's finishing moves. 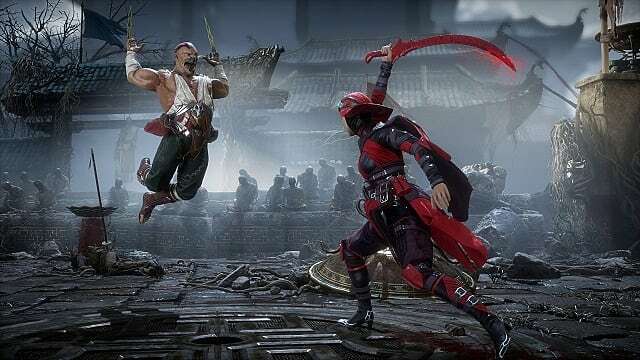 The game's full release is only a few weeks away; bookmark this page so you're ready to finish your fights in style! 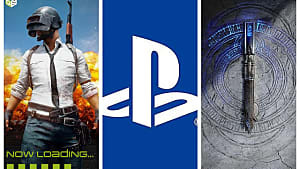 These are listed with the PlayStation 4 and Xbox One controls and characters are in alphabetical order. 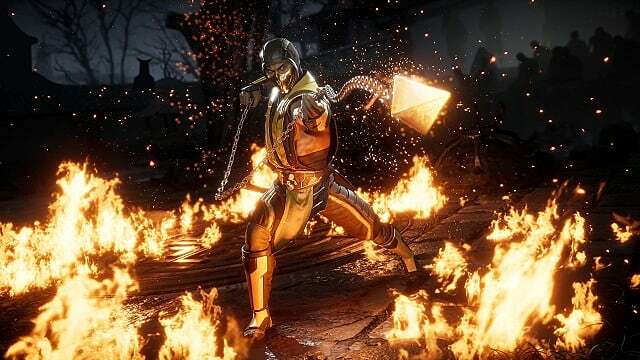 Mortal Kombat 11 will release on Nintendo Switch, PC, PlayStation 4, and Xbox One on April 23. 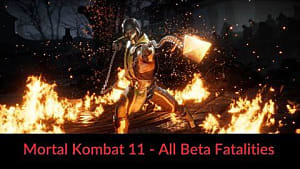 As soon as we are able, we will update our fatality list for the full roster, which includes fan favorites like Liu Kang, Sonya Blade, and Johnny Cage. 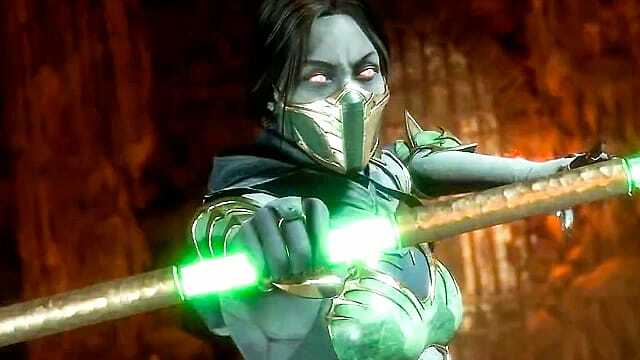 There are also a few newbies entering the arena, like time-shifting Geras, Elder Godess Cetrion, and the four-armed Kollector. 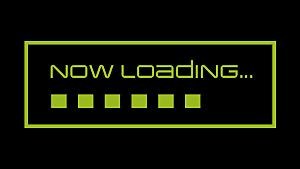 Check back for more in the coming weeks.